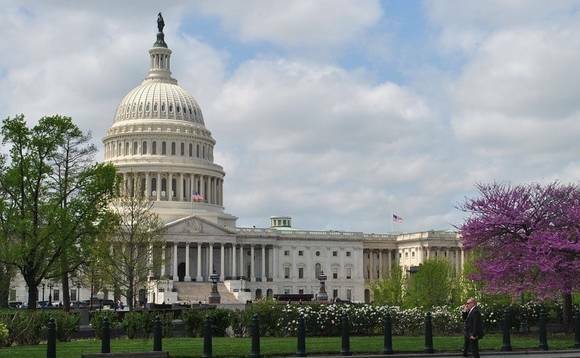 The US Department of Labor has formally moved to delay the April deadline for implementation of a new “fiduciary” rule that would require brokers and others advising on retirement products to act in their client’s best interest. Although the proposal on the Federal Register’s website today, which was expected, calls for a 60-day delay, some US observers said it was likely to last longer in practice. The proposal would push the rule’s current 10 April implementation date back to 9 June, and calls for comments on the proposal to be submitted on or before the 17 of March. As reported here in November, US market observers predicted that the DOL’s fiduciary rule was one of a number of regulations that were likely to get the chop once Trump was in the White House. However, the law has been years in coming into force, and changing their businesses to comply with it has cost many retirement product providers millions of dollars – so there is some question about whether a temporary delay will be much help. Some companies, such as Merrill Lynch, are already using their embracing of the standard as a sign of their interest in their clients’ welfare. There is also concern that a consumer backlash could occur if the fiduciary rule is permanently axed, as the debate over the fiduciary role has found its way into consumer publications in recent weeks. The DOL’s action to postpone the enforcement date of the fiduciary rule to June followed by a month an executive order by President Donald Trump which called on the agency to study the rule to assess whether its implementation would limit investors’ access to investment products or advice, cause disruptions in the industry, and/or increase litigation against companies providing such advice and products. To read the proposal to postpone the implementation of the Fiduciary Standard on the Federal Register’s website, click here.